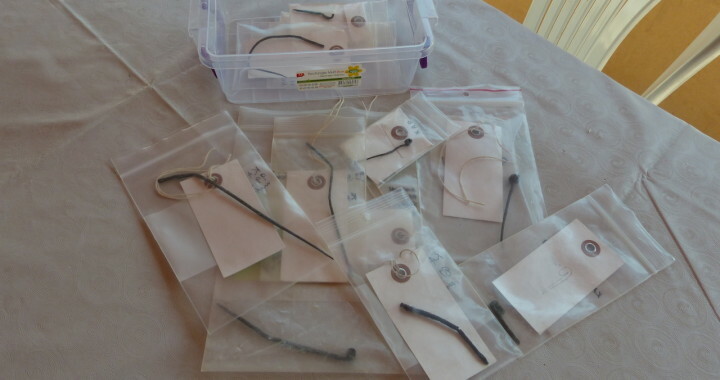 While working with KAP during the 2015 excavation season, Remy and Adrienne conducted research on conservation problems pertaining to material culture in archaeological settings. They are continuing to expand these research projects during the 2015–2016 academic year, after which their conclusions will be discussed in their senior theses. 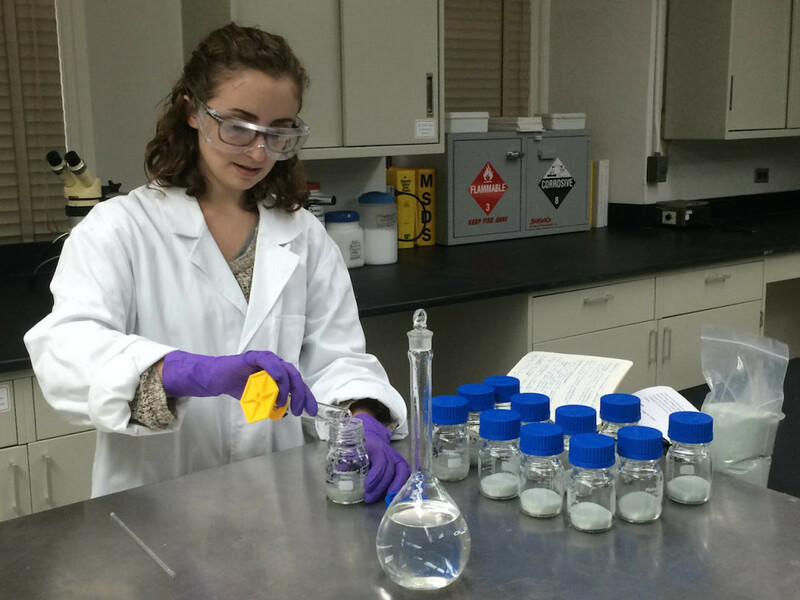 Currently, Remy is working on aging of adhesives on a brick substrate. The four adhesives selected (Paraloid B-44, Paraloid B-72, Ground Hide Glue, and Derby) were naturally aged outside for 6 weeks over the summer and will be artificially aged this fall. The results of her research will determine which adhesive would be best for reconstruction of ceramics at an archaeological site in conditions of high temperature and relative humidity. Adrienne is performing artificial aging on copper-alloy samples under different conditions to determine the effects of certain variables on their degradation. She hopes to obtain a more complete understanding of the chemical processes that cause degradation of copper-alloy (bronze) artifacts in situ in order to further characterize conservation concerns with metal artifacts excavated from Kaymakçi and propose effective solutions to ensure their long-term preservation. 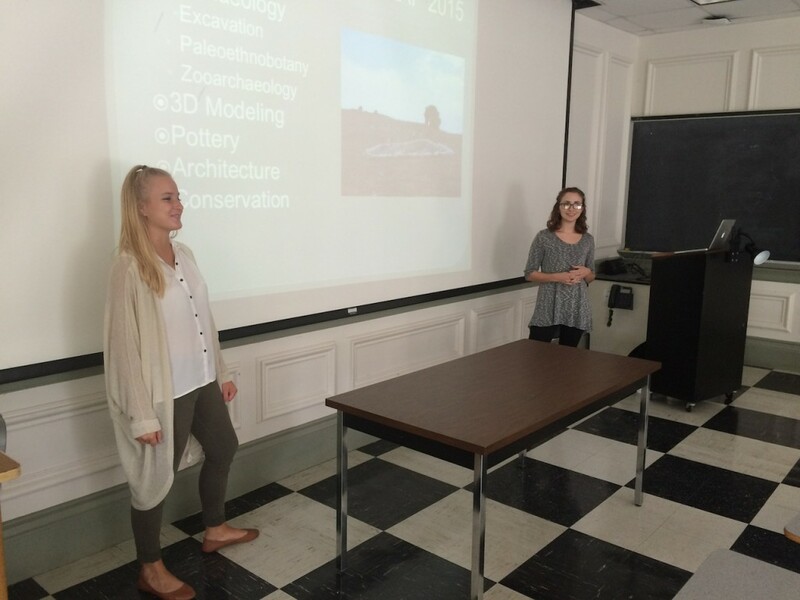 In September, Remy and Adrienne also presented an outline of their summer experiences at KAP to the Art Conservation Freshmen Seminar at the University of Delaware. 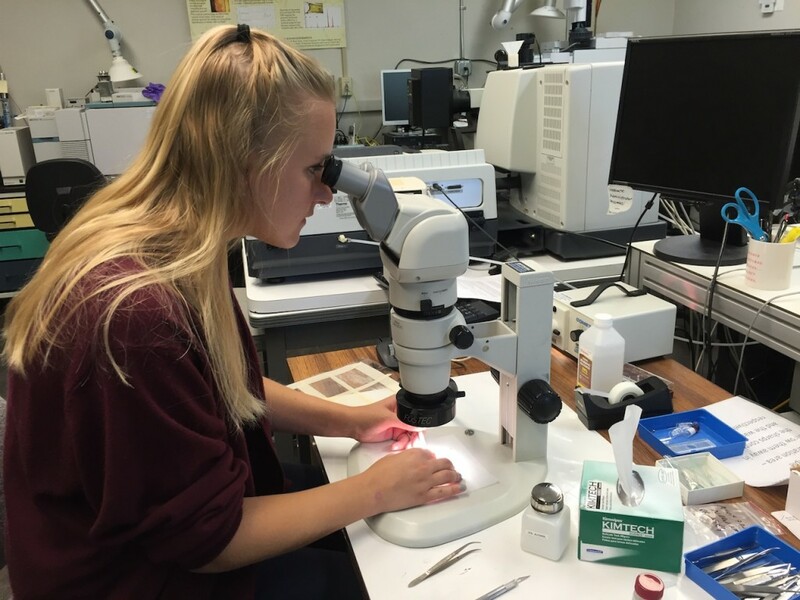 Because many art conservation students at the university have a wide range of interests in related fields, they spoke about the many components of fieldwork as well as their experiences performing conservation treatments on archaeological materials. Posted in Ceramics, Conservation, Technology, Voices.